YOU can help deserving Boxers get their wiggle back! 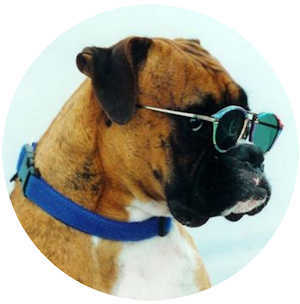 Boxers are a loyal, energetic, sensitive and mischievous breed that often remain puppy-like into their senior years. They are also strong, often stubborn and crave human companionship and attention at home. We at Boxer Rescue Angels of Florida cannot imagine a home life without Boxers. However, they are not suitable for everyone and the qualities we embrace are often the very reason so many Boxers find themselves without a home, neglected, abandoned and surrendered. Boxer Rescue Angels is committed to changing the lives of these Boxers! If you would like to help, please click the links below to learn how YOU can make a difference! 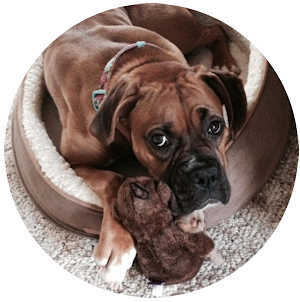 Boxer Rescue Angel’s mission is to rescue and rehabilitate displaced and abandoned Boxer dogs, provide veterinary care including spay/neuter, shelter in foster homes, and facilitate their adoption to carefully screened permanent homes. 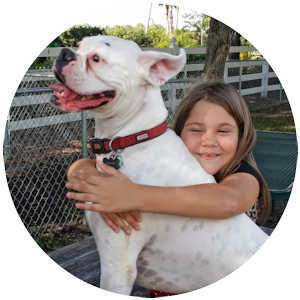 In addition, BRAF provides assistance to owners who must re-home their dogs, and strives to educate the public of the importance for spay/neuter, heartworm prevention and responsible pet ownership. 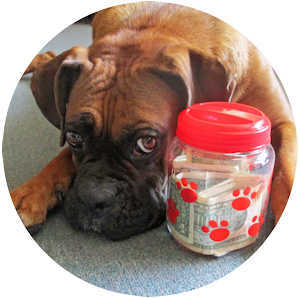 A COPY OF THE OFFICIAL REGISTRATION AND FINANCIAL INFORMATION FOR BOXER RESCUE ANGELS OF FLORIDA, INC. MAY BE OBTAINED FROM THE DIVISION OF CONSUMER SERVICES BY CALLING TOLL-FREE 1-800-435-7352 WITHIN THE STATE OR BY VISITING www.800helpfla.com. OUR REGISTRATION NUMBER IS CH-44237. REGISTRATION DOES NOT IMPLY ENDORSEMENT, APPROVAL, OR RECOMMENDATION BY THE STATE. None of your contribution is retained by any professional solicitor. All contributions go directly toward our operating costs, primarily veterinary care for the Boxers. Federal Tax ID Number 47-3782498.